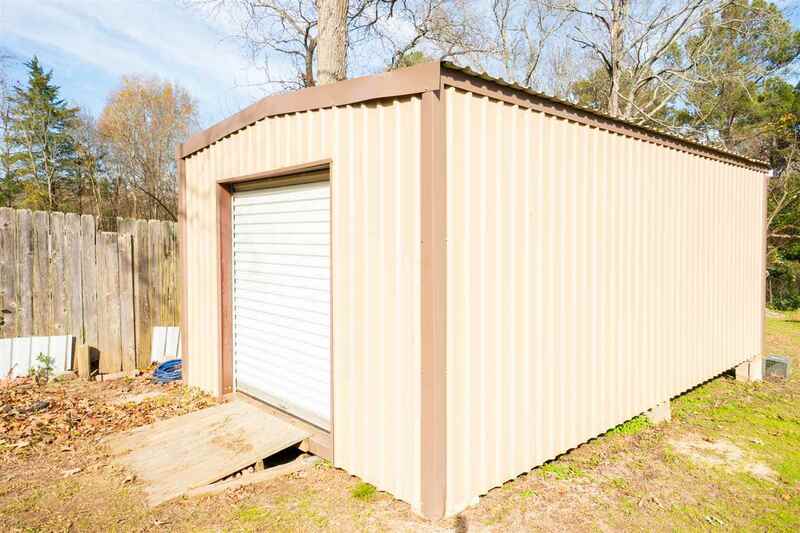 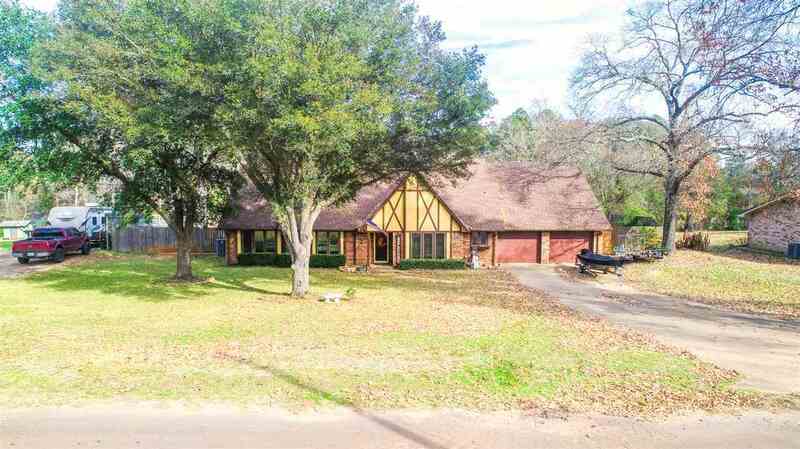 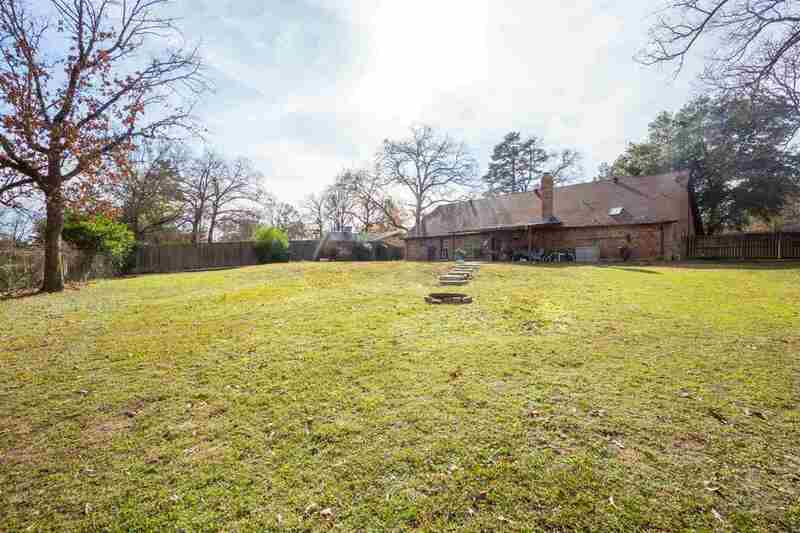 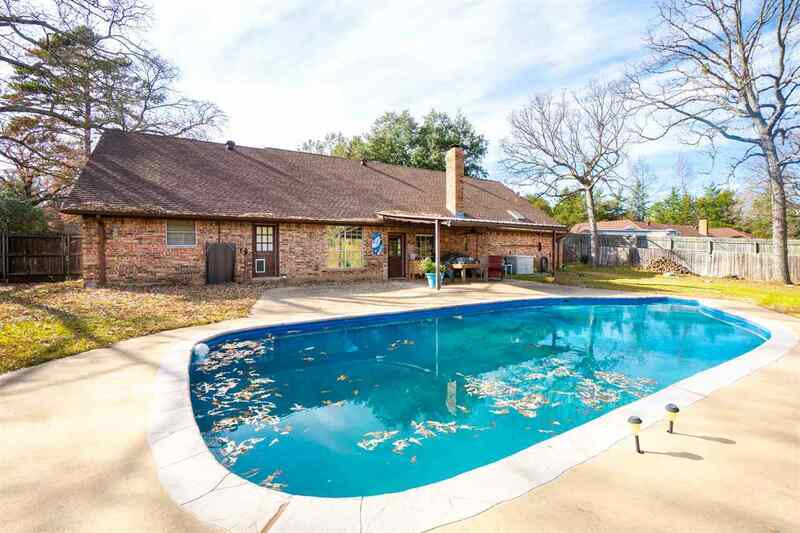 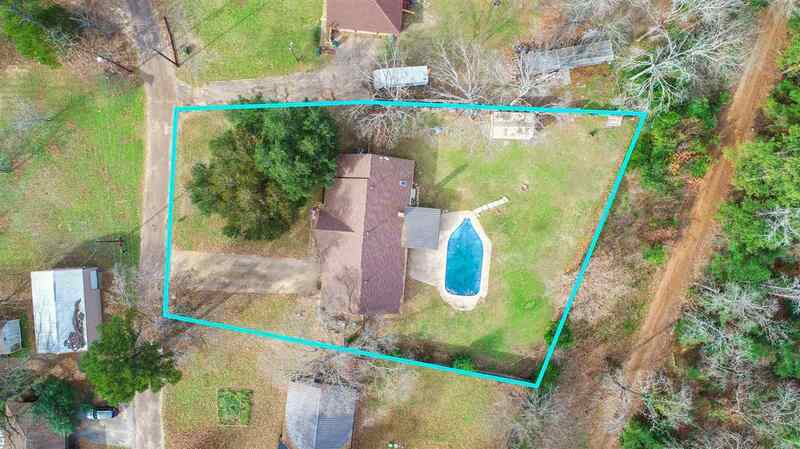 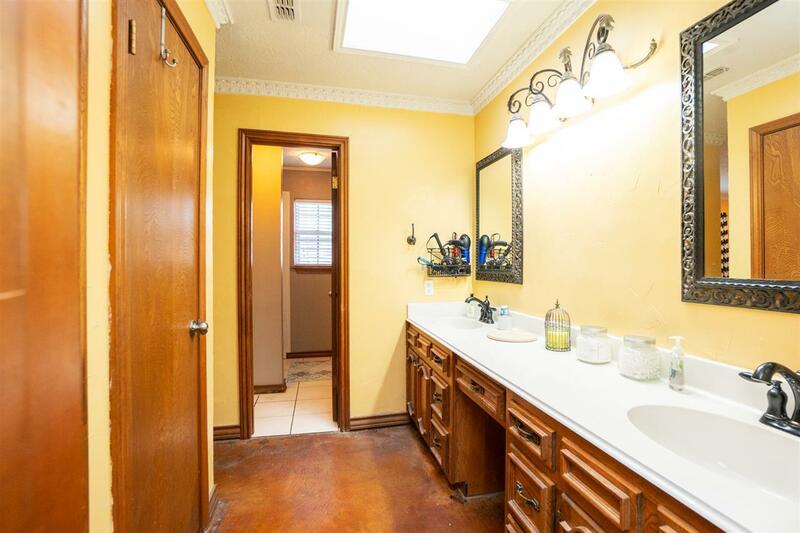 2204 Short Oak Drive, Gladewater, TX.| MLS# 20186509 | Tracy McKnight of Gladwater Real Estate (903) 812-2183 | Gladewater TX Real Estate | Contact us to request more information about our Homes for Sale in the Gladewater TX area. 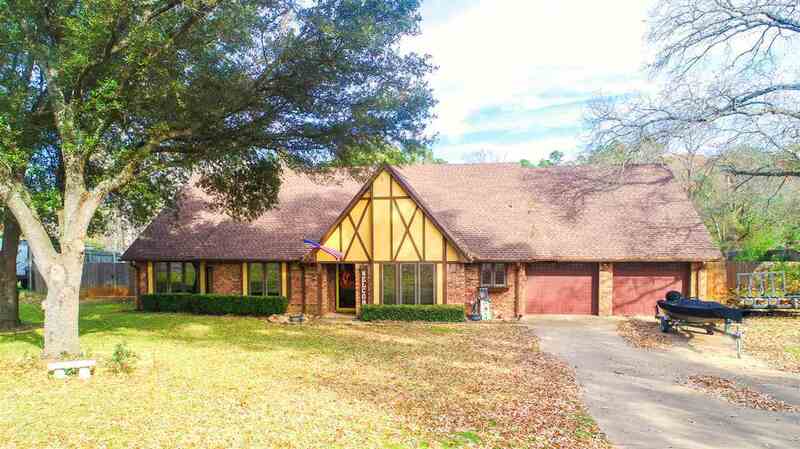 Wonderful 3 br 2.5 ba family home with bonus room in Union Grove ISD. 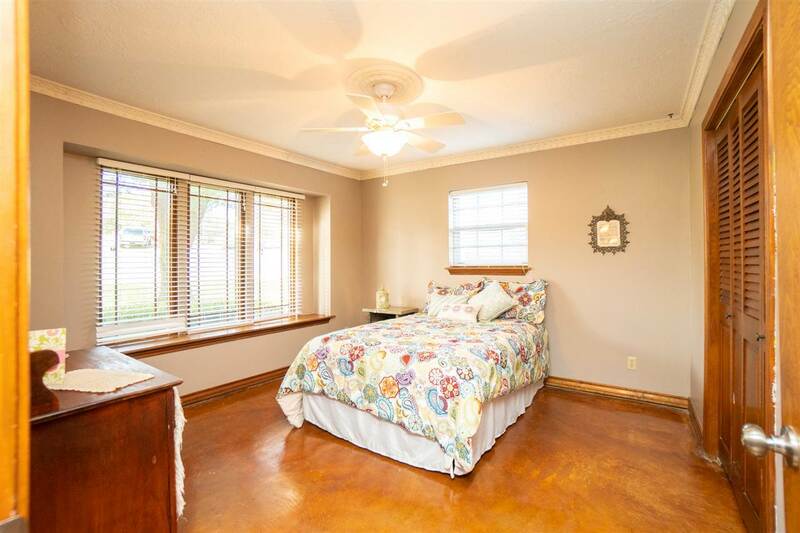 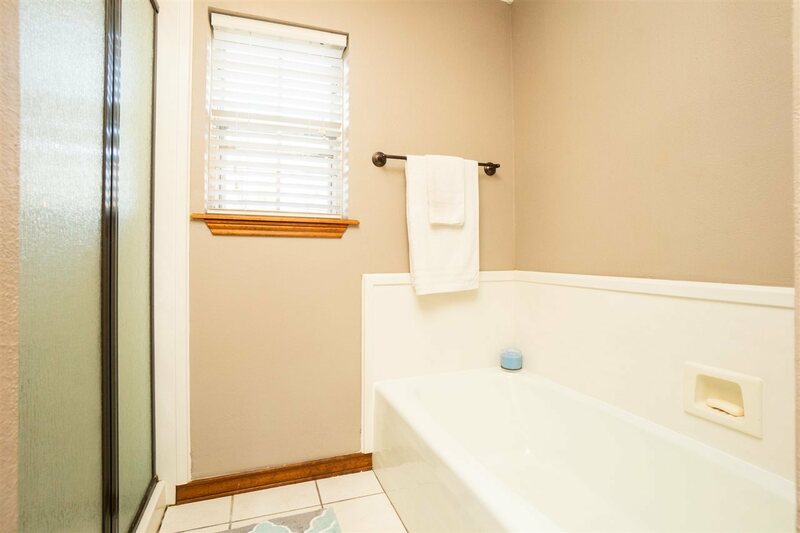 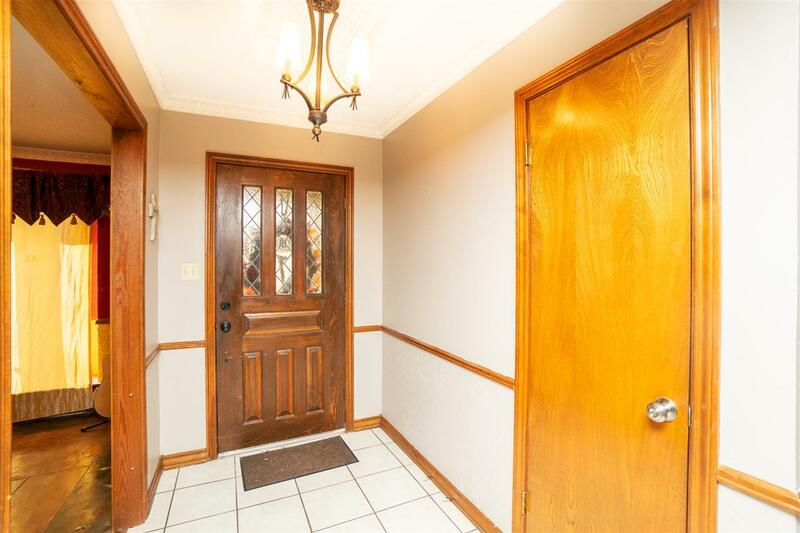 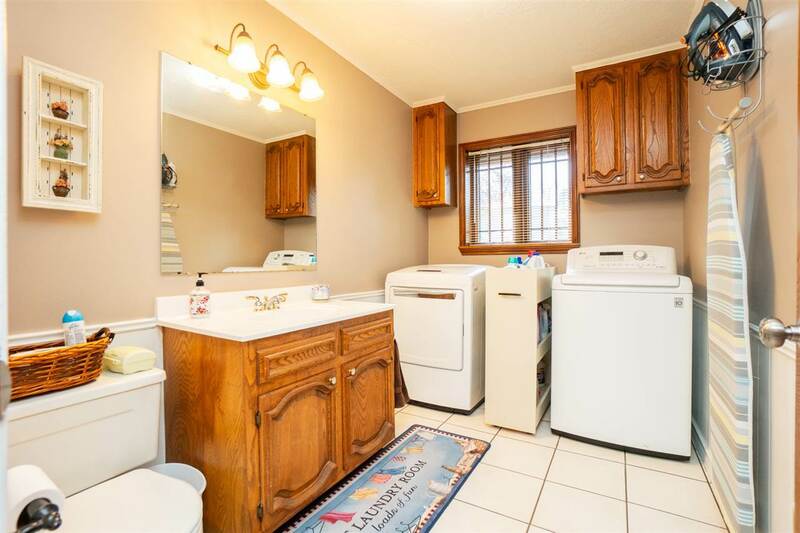 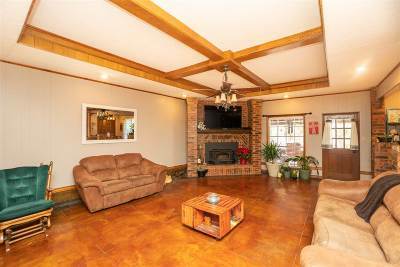 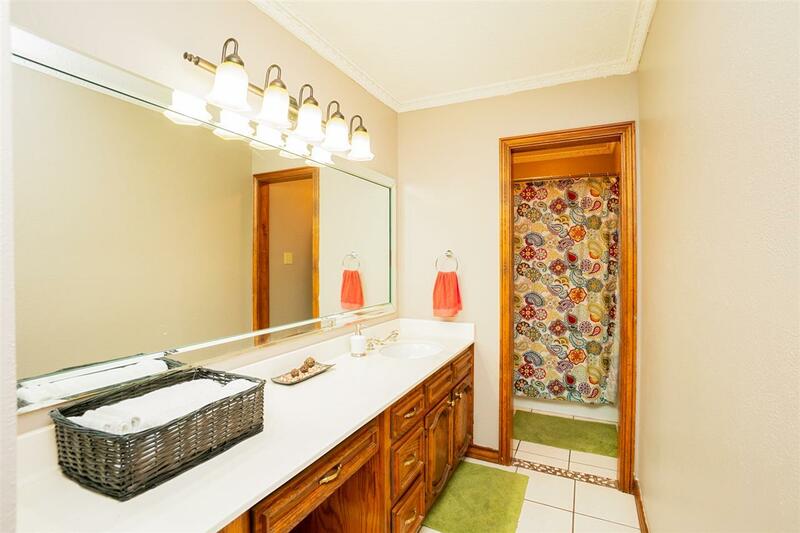 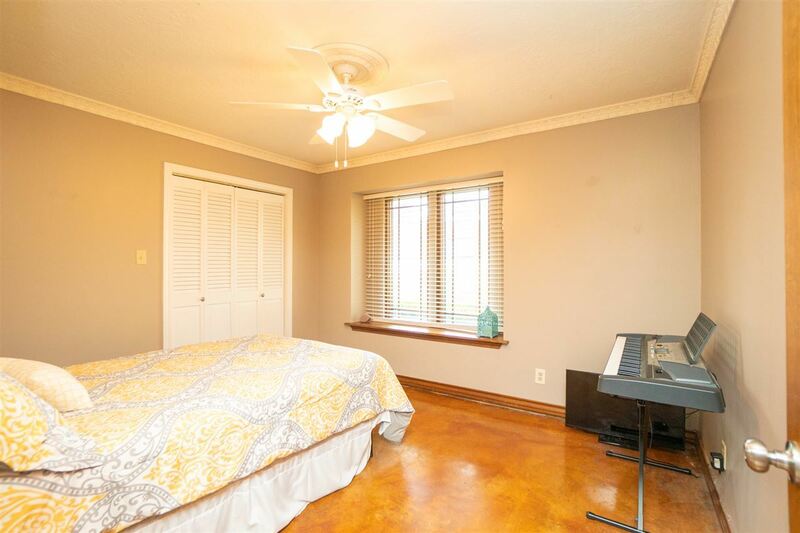 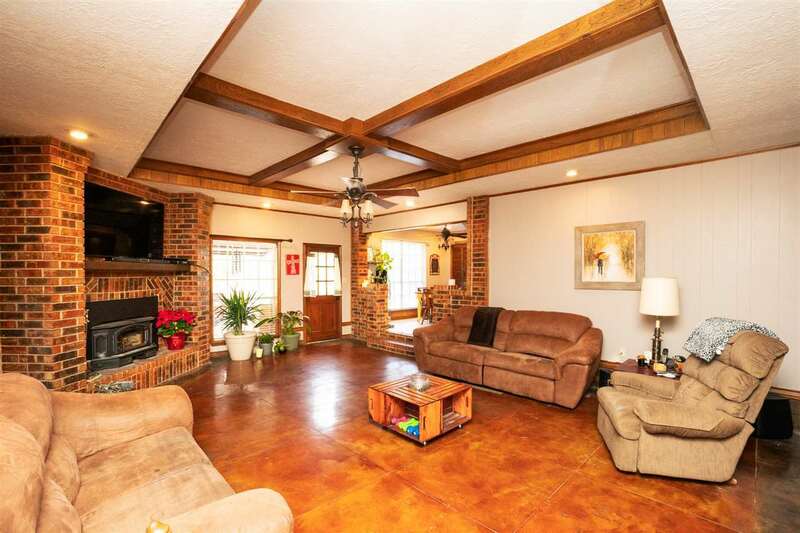 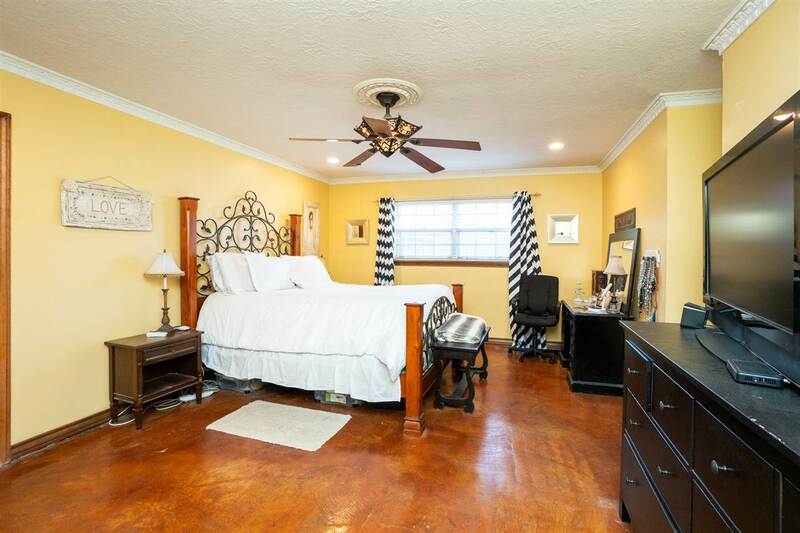 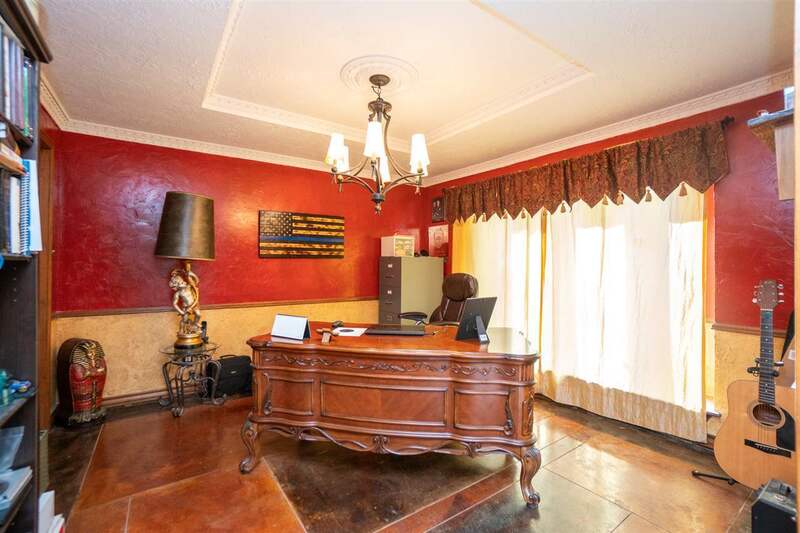 This home boast with a lovely living room with a huge brick fireplace. 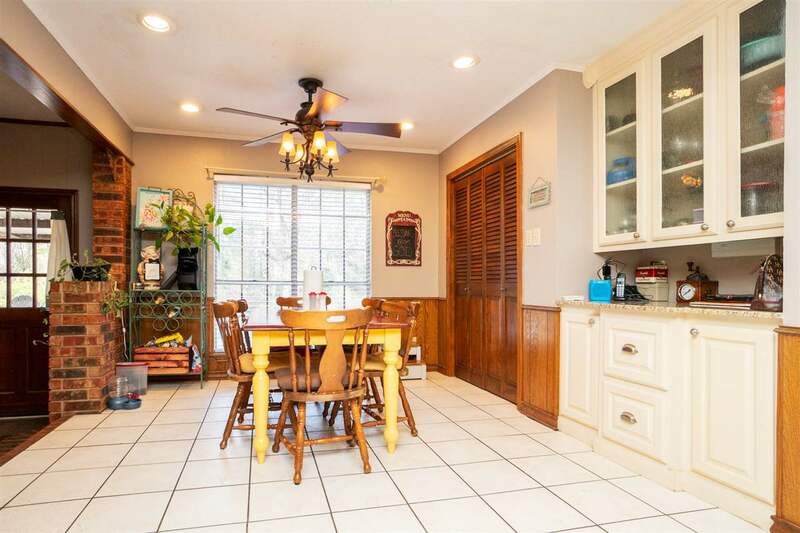 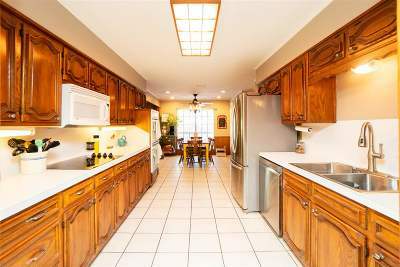 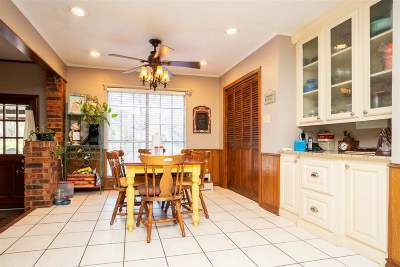 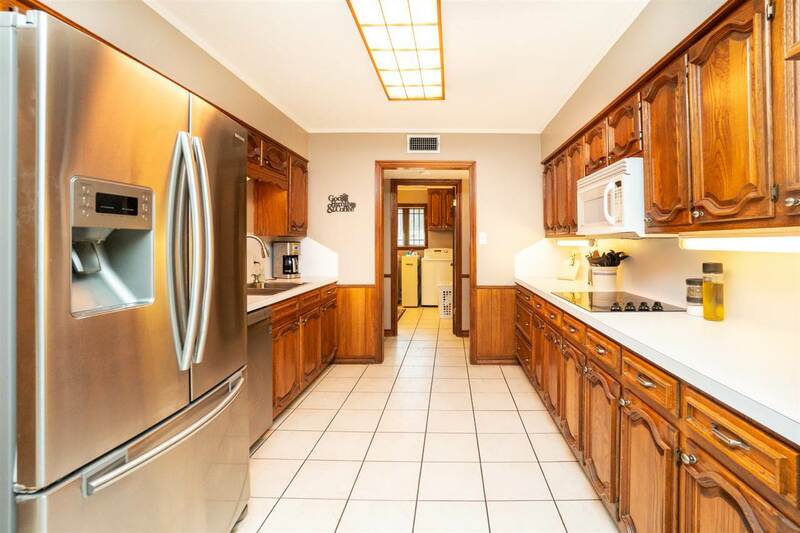 Formal dining room, large kitchen with new appliances and double ovens. 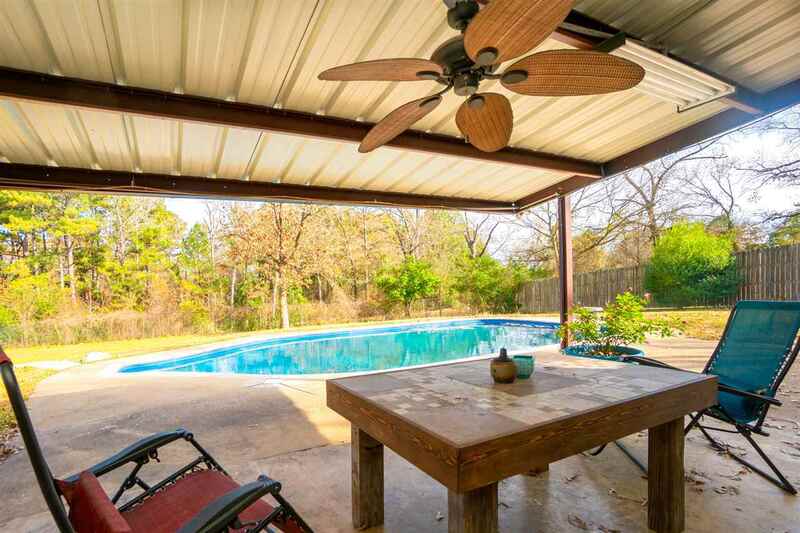 Covered back patio looking out to a beautiful pool & land. 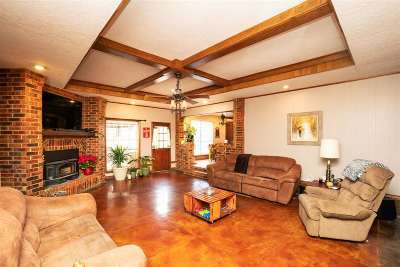 This home is perfect for entertaining & a must see.